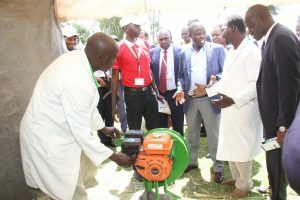 The County Government of Nandi in partnership with Gotabgaa Kenya Association held Agribusiness show successfully, whose aim was to bring to light varied efforts from players in the Agriculture and Trade sector in the North rift region. 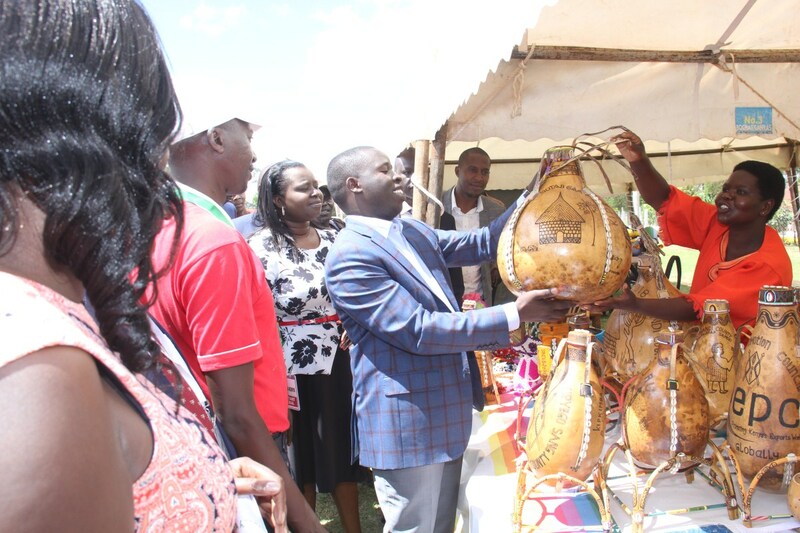 The event whose theme was “Empowerment through the use of innovative technology” ended on Saturday with the exhibitors getting an opportunity to showcase their wares to hundreds of residents who turned up for the exhibitions held from 13th-15th at Kapsabet High School, Nandi County. This annual 3-day event provides a platform through which viable business linkages, networks and partnerships can be established and nurtured. The show attracted over 50 exhibitors exhibiting medicinal products, agricultural products and biogas production systems, textile products, beads and artwork, farm machinery, Value added plots, financial products among others. The event attracted a huge number of participants from around the country and some from the diaspora. 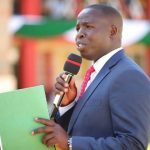 Nandi County Governor Stephen Sang officially opened the Agribusiness show where he reiterated his administration’s commitment to promote the Agribusiness sector. Sang urged the Kenyans living abroad to invest back home so that their investments can benefit the locals through job creation. One of the exhibitors that wowed many attendants including the County Boss is one Charles Chelulei from Tinderet Sub County. Charles fabricates various types of home-made farm machines using locally available materials and sells them to farmers at a relatively lower price. Some of the machinery include, coffee pulping machines, chaff cutters and tractor trailers, which he fabricates at his garage in the remote Kabunyeria village. 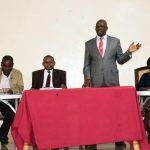 The County CEO commended his efforts and emphasized on the need to promote locally made products than the imported ones saying that this will enhance enterprise development and inspire young people to innovate more efficient tools. 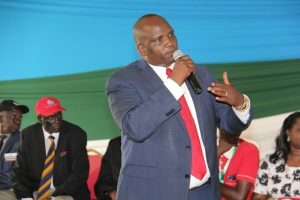 Governor Sang added that one key agenda in his transformational agenda is enhancing diaspora engagement saying that those living abroad need to help find market for locally grown/made products, and in connecting the youth in Nandi county with opportunities out there. 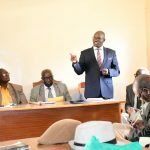 The Patron of Gotabgaa organization Abraham Kirwa also emphasized the need to create market linkages for the benefit of both Agripreneurs and entrepreneurs in bid to harness more opportunities for the locals. 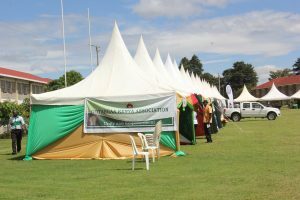 This is the second Agribusiness show of its kind, the first one having been held in Kericho County in 2016. The event was covered live by Kass Media International. 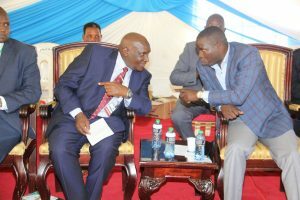 Similar event will be held next year in Baringo County.